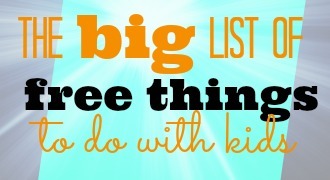 Writing by Marily, images by Kathryn and John Brooksby. Look at this sad tree. This is what can happen when you don't hire a certified arborist to trim your trees. It is easy to see that hiring the wrong person to trim your trees is a decision that you may regret forever. We have a eucalyptus tree ourselves. It needs regular trimming, especially since it's so close to our home. Instead of hiring just anybody, last week we had John Brooksby from Brooksby Tree Care come out to tame this beast. 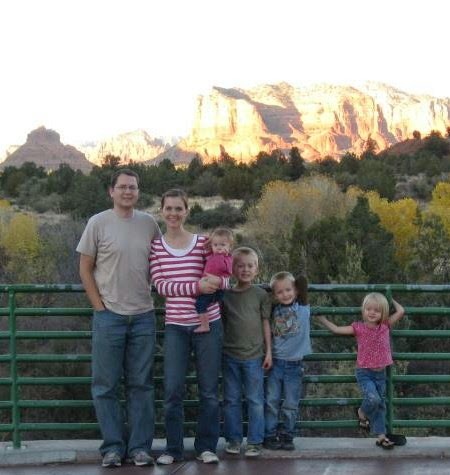 John and his wife Anna both grew up in Arizona and now are here raising their four children. John has a love for nature, and decided to study horticulture and become an arborist. 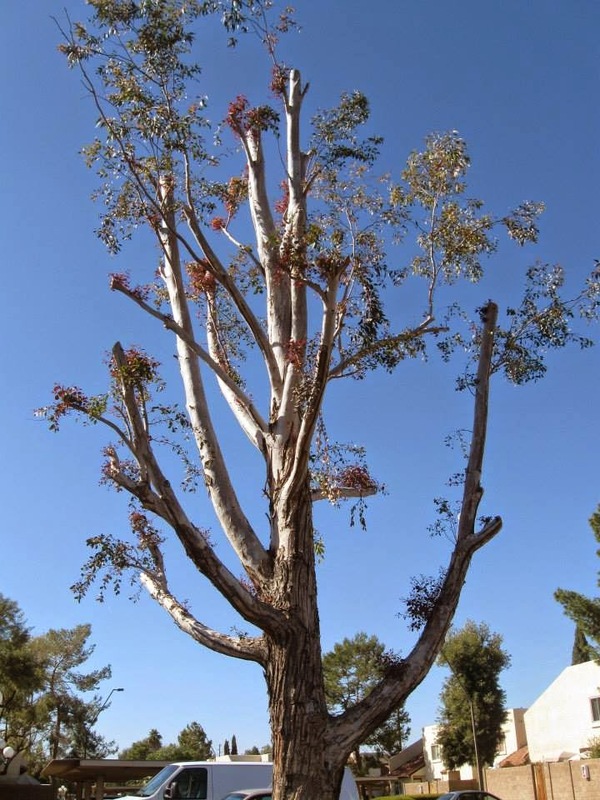 In part, the decision was because he was tired of seeing how poorly some trees in the Phoenix area are cared for and John knew he could do better. John and his family in Sedona. Anyone with a sharp enough tool can hack limbs off your tree for you. But just as you wouldn't hire a door-to-door salesman to perform surgery on someone you love, beware of hiring an uncredentialed “tree worker” (or landscaper, or guy off the street) to care for your trees. While it may cost a little more to hire a certified arborist, it will be a worthwhile investment in the long-term life and health of your trees. 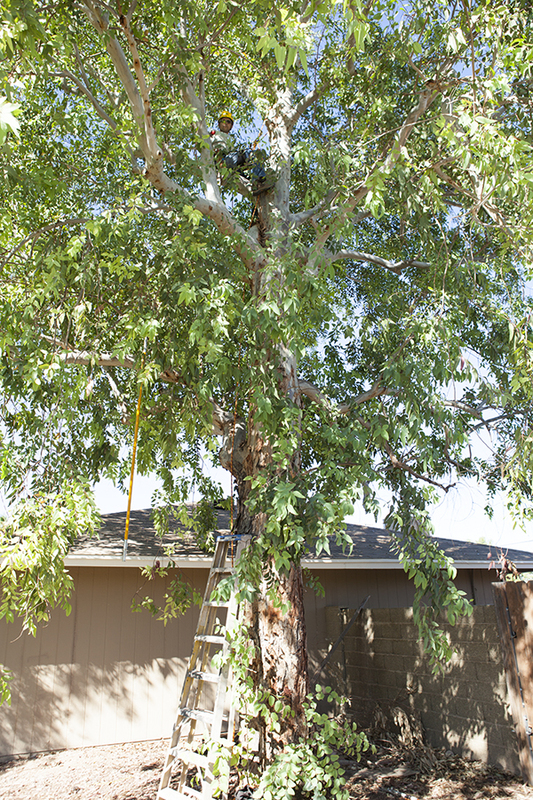 Good luck and call (480) 241-9755 if you need an arborist! 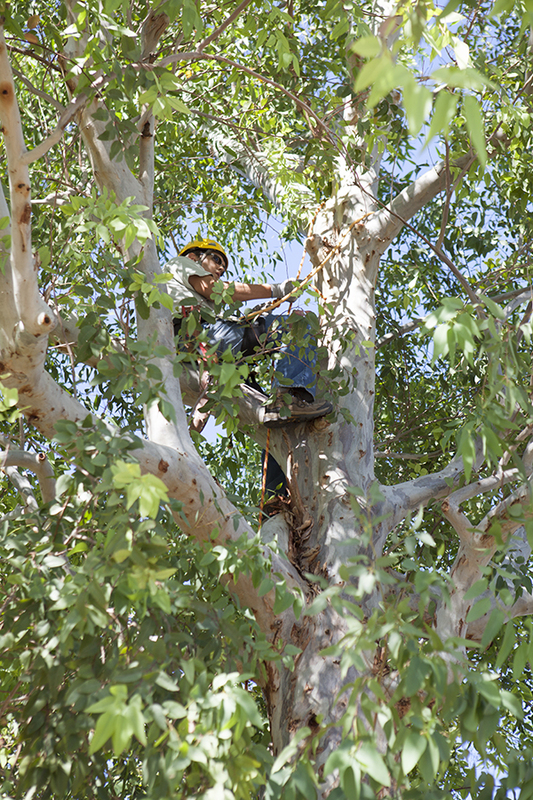 You can find more information about why it is important to hire an arborist here. 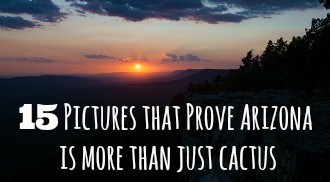 You can also check the credentials of anyone who claims to be a certified arborist here. If you are not sure what kind of maintenance your trees need, John can give you an honest assessment. 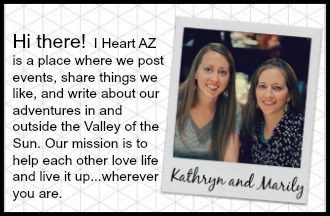 He is also offering a great deal for I Heart AZ readers--keep reading! Perhaps you have had landscapers or someone else doing your trees and it is time for you to hire someone who was trained for the job who can make sure your trees look their best. 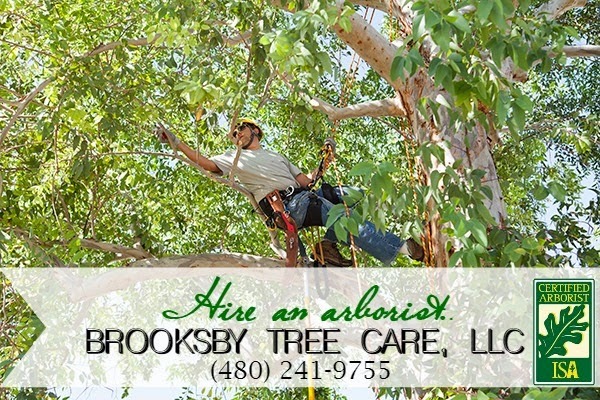 If you are looking for someone to do tree trimming in the East Valley or Phoenix, give Brooksby Tree Care a call at (480) 241-9755. With our personal recommendation, Brooksby Tree Care is offering a great deal on tree care services to our readers. 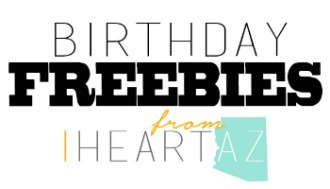 Mention I Heart AZ when you call and get 15% off! Sounds like the perfect time to stop putting off your tree maintenance and call Brooksby. Service is available to homes in Phoenix and the East Valley. Thank you to John Brooksby from Brooksby Tree Care for providing this service for our family! 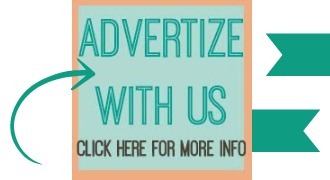 If you are interested in getting your company out to local readers, find more information here. Read our disclosure policy here.